Southern Loggin’ Times’ January issue spotlights Tennessee’s Don Bush, who views himself and other successful loggers as part scientist, part PR manager, part engineer and part accountant. Also featured are J&H Logging, the well-managed business run by a logger and a timber dealer, and Emmett Silas, who, after giving multiple crews a couple of tries, has settled back to a simpler life. Bruce Hopson is highlighted for being named by American Interstate as the 1999 Region Two top logger. 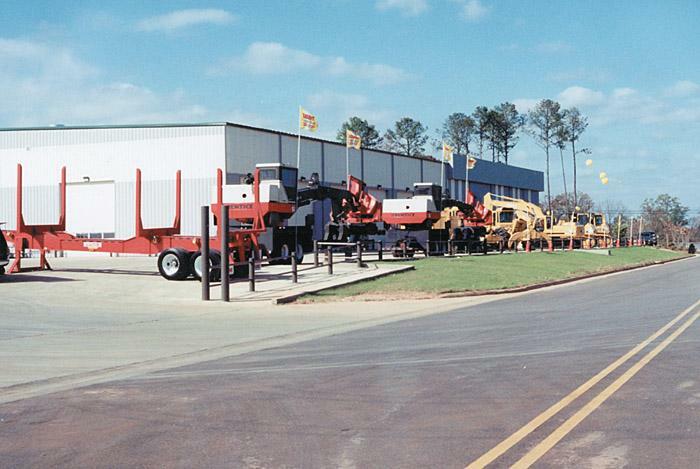 An article discusses Warrior Tractor & Equipment, which is building a new store after outgrowing their Peterman location. At first glance, J&H Logging, Inc. may resemble other conventional logging crews in this part of the state. There is a foreman, four crew members and five truck drivers. Equipment is mostly Prentice, Tigercat and John Deere, and it is used in a manner similar to that of other loggers in the area. 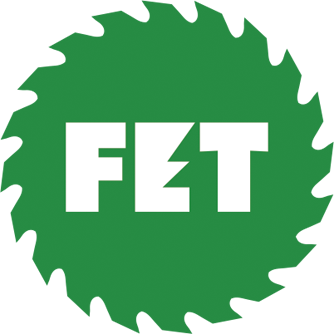 However, this crew is different from most in its business association with a timber company. Emmett Silas has found that 1+1 doesn’t really equal 2 and that 2+1 surely doesn’t equal 3—at least when it comes to profits from operating logging crews. 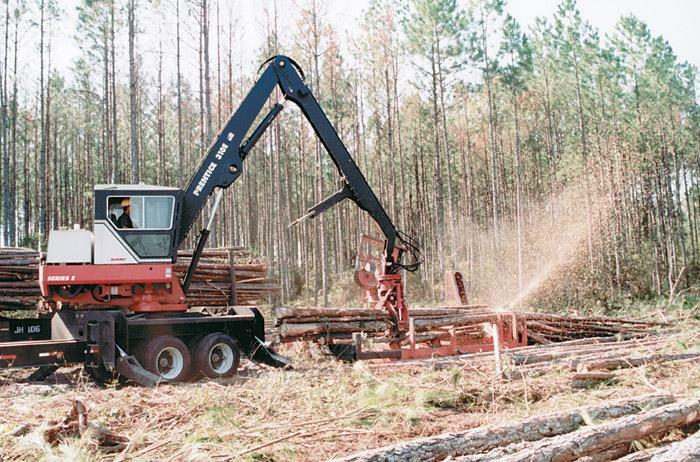 The owner of Silas Logging, based here, has run a logging crew 30 years of his 53-year life. He’s seen ups and downs, worked for others and himself, tried two and three crews a couple of times, and has settled back to a more consistent single crew, a hardwood veneer log operation. The rugged hill and valley country of southeastern Oklahoma is widely known for its vast forest of southern yellow pine and hardwood timber. Now this peaceful corner of the world is also known for producing another timber giant. 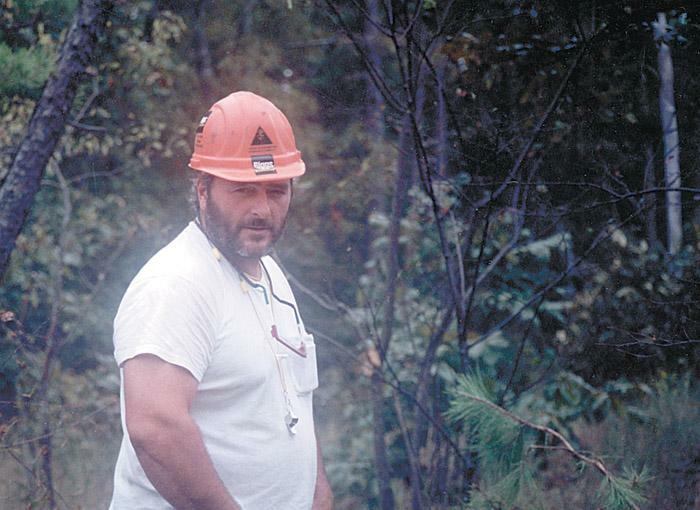 Bruce Hopson, known to his crew as “Stuffy,” is the 1999 recipient of American Interstate Insurance Co.’s (AIIC) Timber Harvesting Excellence Award from Region Two. If he had ordered it, Branch Manager Bill Lamar couldn’t have asked for better weather for the grand opening of Warrior Tractor & Equipment Co., Inc.’s new Monroeville store on December 4th. Skies were clear and temperatures were comfortably crisp as 228 guests from as far away as Illinois and North Carolina arrived to celebrate the event, which included a ribbon-cutting ceremony officially welcoming the dealership to the city. The items designated by triangles on page 8 are a few examples of a growing problem in the U.S. and particularly in the Southeast where timber values have been at record highs. According to Walt Adams, Boise Cascade’s Corporate Timber Security Officer, more than 10 million truckloads are delivered in the Southeast annually and, of that, experts estimate 5-10% is stolen. 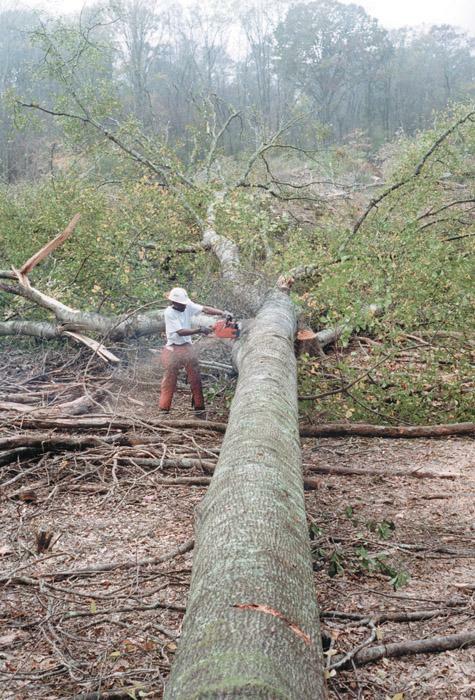 Pacific Lumber successfully removed the annoying Julia (Butterfly) Hill from a redwood tree on its property. Removal, however, was an expensive and time-consuming process, taking two years and $50,000. 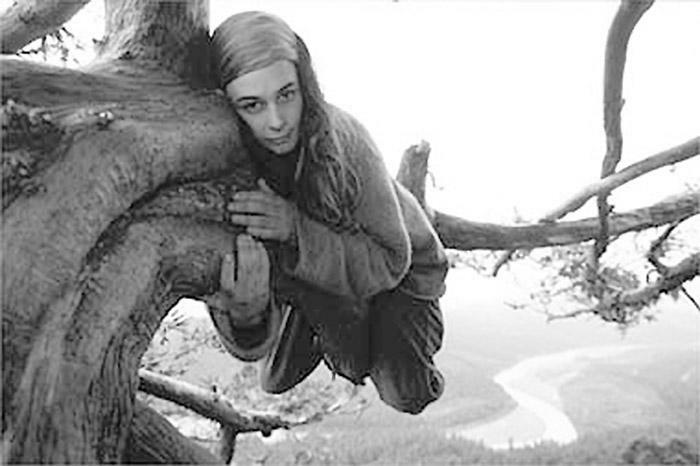 Hill, 25, climbed the tree December 10, 1997 to protest logging and had resided in it until December 19, 1999. Supporters used a rope to hoist provisions up to her. 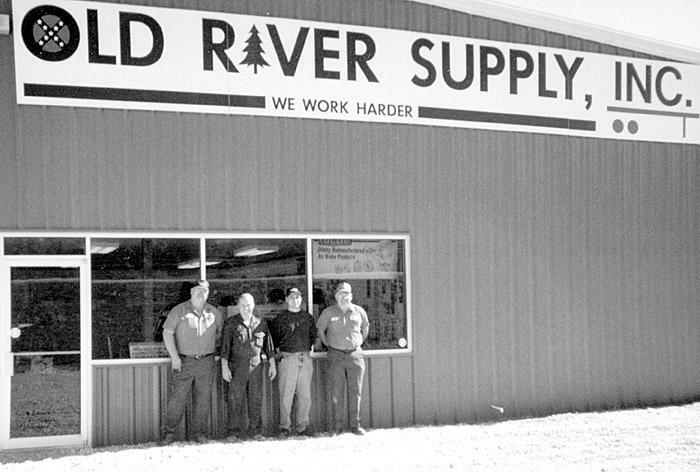 Old River Supply, a forest industry supplier of Weatherhead hydraulic hose, logging supplies, truck parts and tires, has relocated its Columbia, Miss. branch to the corner of Highway 98 and High­way 35 in Foxworth, Miss. (approximately 11⁄2 miles from its previous address). The new facility includes 7,500 sq. ft. of showroom and warehouse space. An open house fish fry was held December 4. 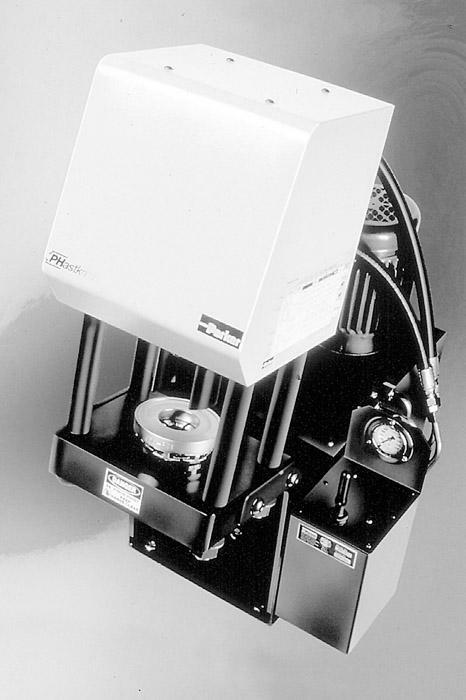 Parker Hannifin Corp. Hose Products Div. introduces the PHastkrimp bench mounted crimper. Billed as the fastest cycling crimper on the market, PHastkrimp can crimp 4 spiral SAE 100R12 hose through 11⁄4" and 6 spiral 100R13 through 1", using steel and stainless fittings. A unitizing die allows PHastkrimp to work without skiving tools, gauges to set or special training.